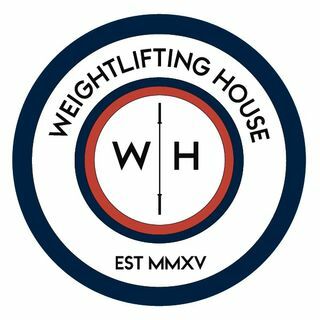 I kick off this episode by going over the highly anticipated Caffeine and Kilos battle of the 105s with Ian Wilson, Wes Kitts, and D'Angelo Osorio. I also talk about the recent announcement from the IWF that 9 countries will be banned from international competition for the next year, and what that means for the sport and to us, the fans. Lastly I go over the biggest training lifts of the week, including that of Denis Ulanov, who unofficially smashed the world record.